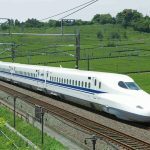 Shopping area in Tokyo — Top 12 most famous & best shopping malls in Tokyo - Living + Nomads – Travel tips, Guides, News & Information! 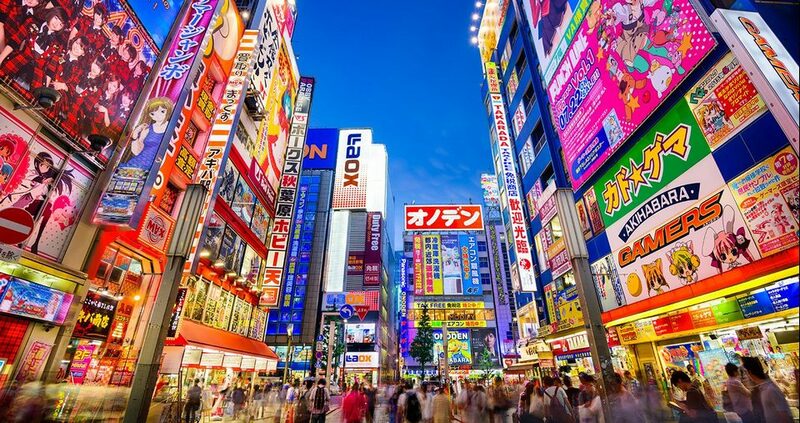 The following trade centers are recommended by the Tokyo National Tourist Board, which ensures the criteria of reliability, the huge variety of products, the love of tourists. 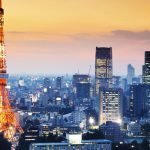 Are you looking for shopping area in Tokyo? Let’s explore our Tokyo shopping guide — Top 10 most famous & best best shopping malls in Tokyo include best shopping district in Tokyo, top Tokyo shopping center, famous shopping malls in Tokyo, top shopping malls in Tokyo below. Now let’s discover with Living Nomads! 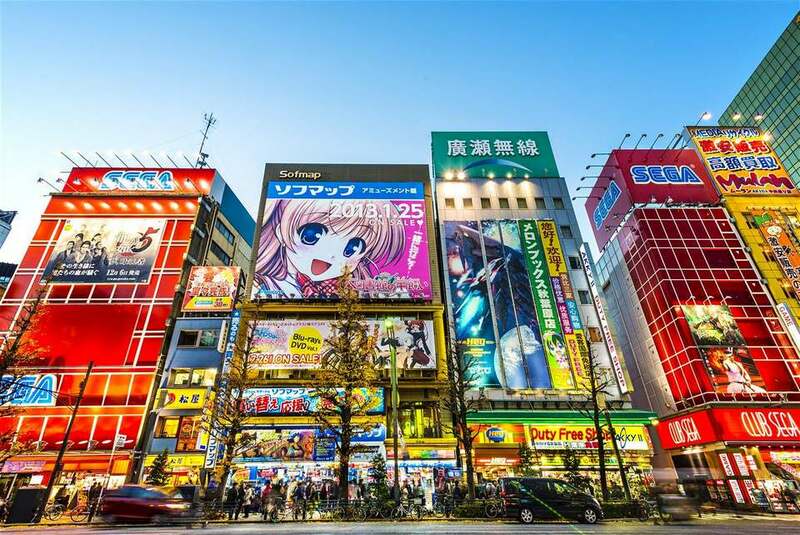 Brightly lit billboards and shopfronts in the Akihabara district of Tokyo. 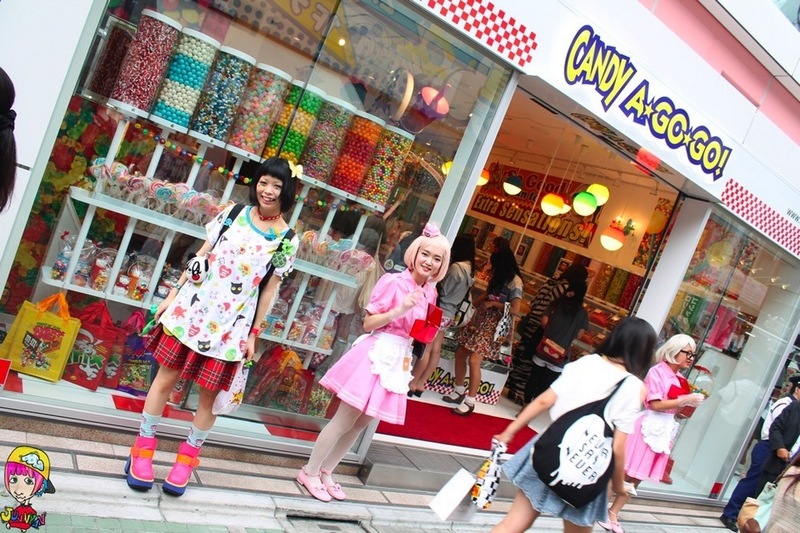 Image by: shopping area in tokyo blog. 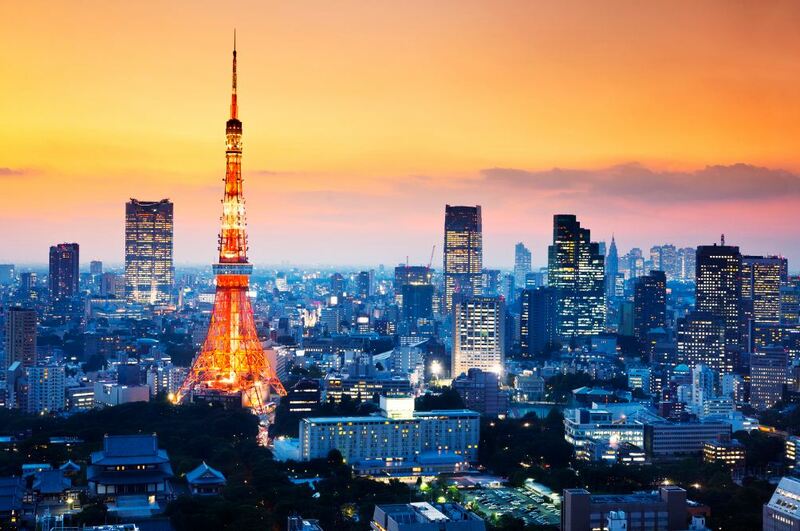 Amazing architecture, skyscrapers, vibrant streets, bullet trains & delicious food. 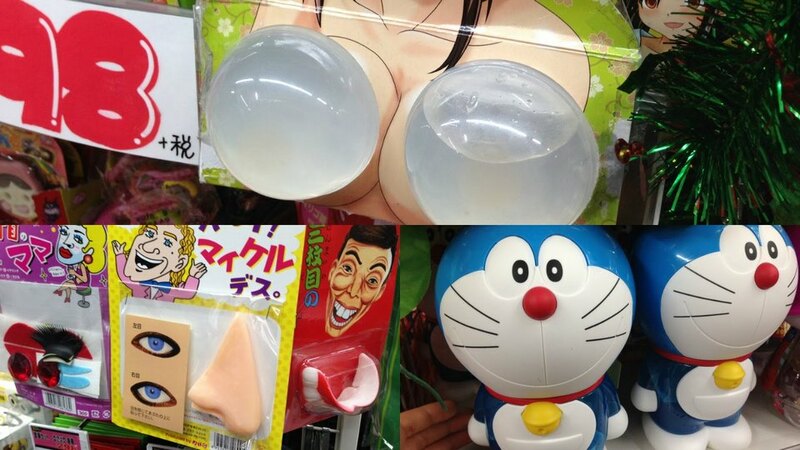 Japan offers everything! 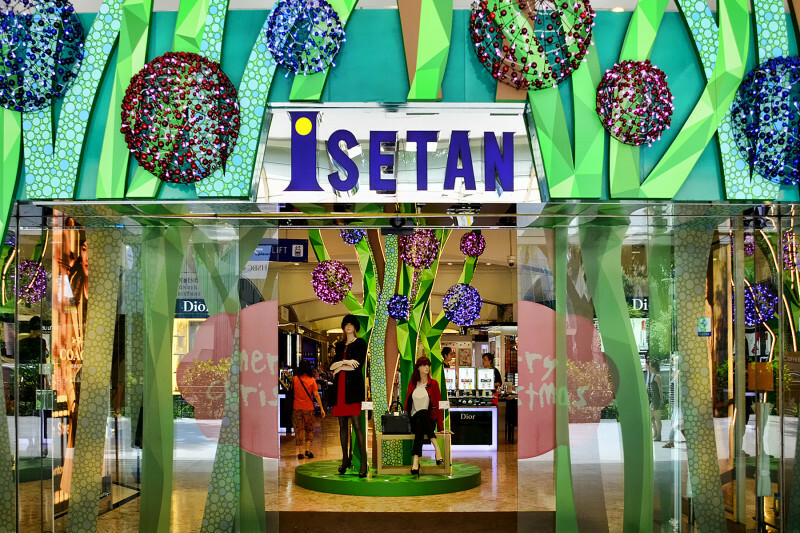 Isetan Shinjuku Store. Foto: best shopping district in tokyo blog. 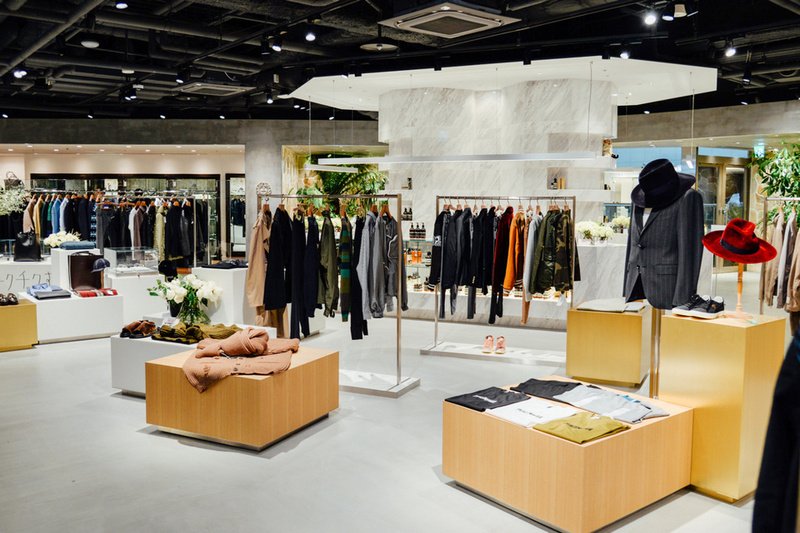 This store displays all of Tokyo’s latest fashion items. 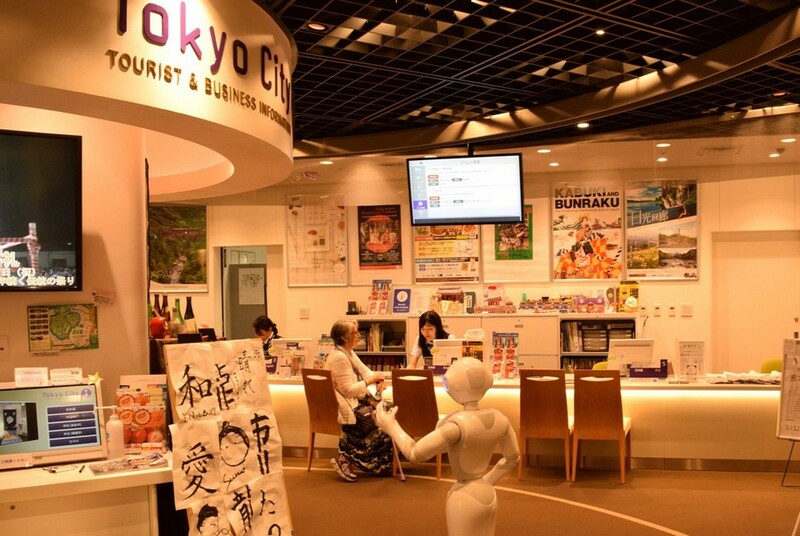 In addition to the duty-free service, the store also offers foreign language interpretation service if you book in advance. The shop opens all the year, closed only on New Year’s Day on 1st and 2nd. Accept all international payment cards. 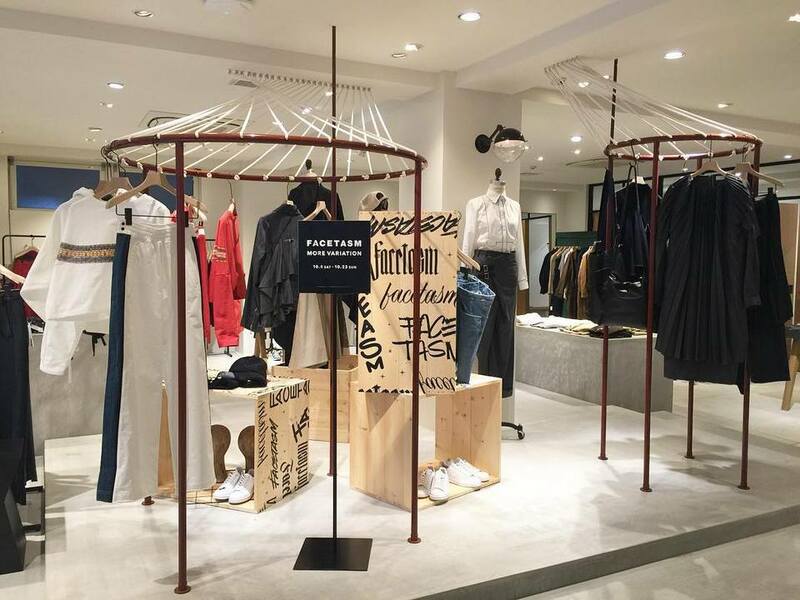 Autumn Winter 2016 Pop-Up at Isetan Shinjuku. 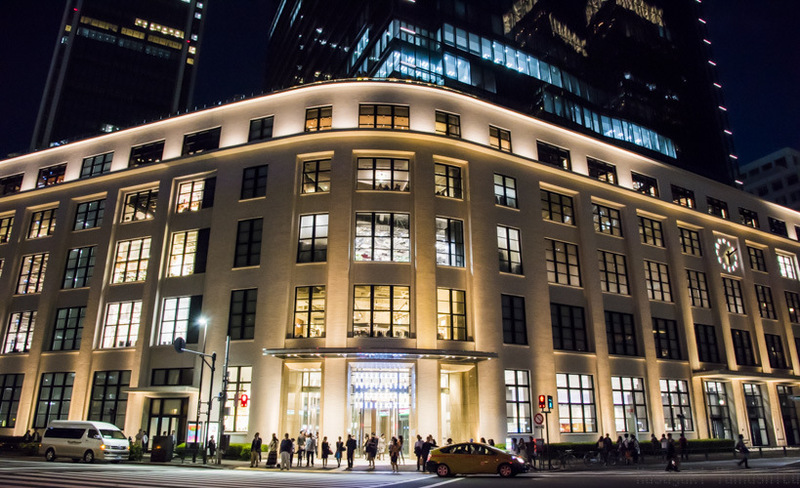 Foto: best shopping district in tokyo blog. 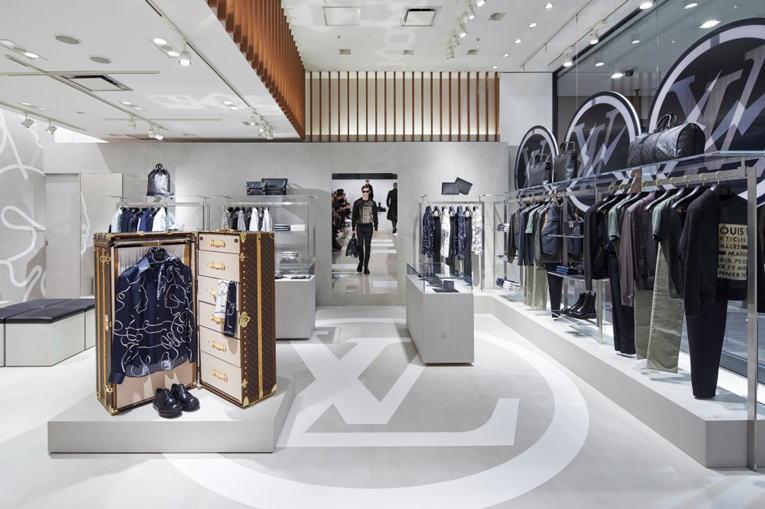 BAPE Opens a Baby Milo Store in Isetan Shinjuku store. 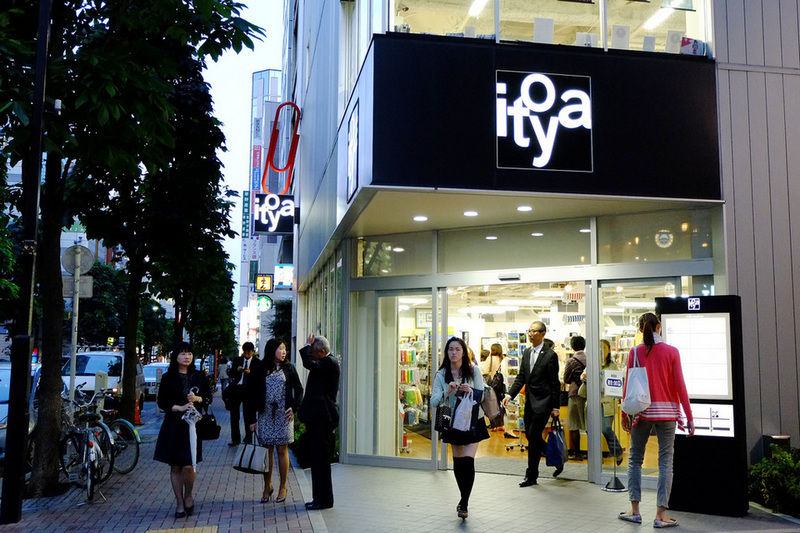 Picture: shopping area in tokyo japan blog. 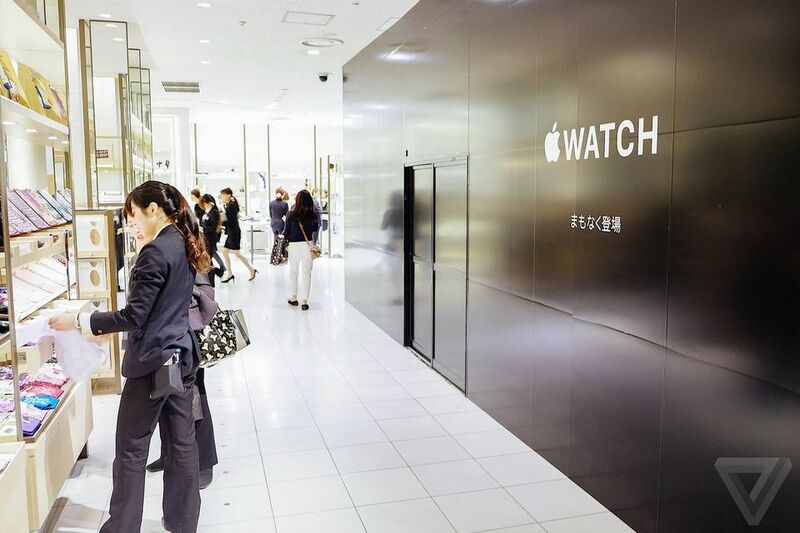 Apple rubs shoulders with Cartier at Isetan. Foto: best shopping district in tokyo blog. Opening hours: 10:30 to 20:00. 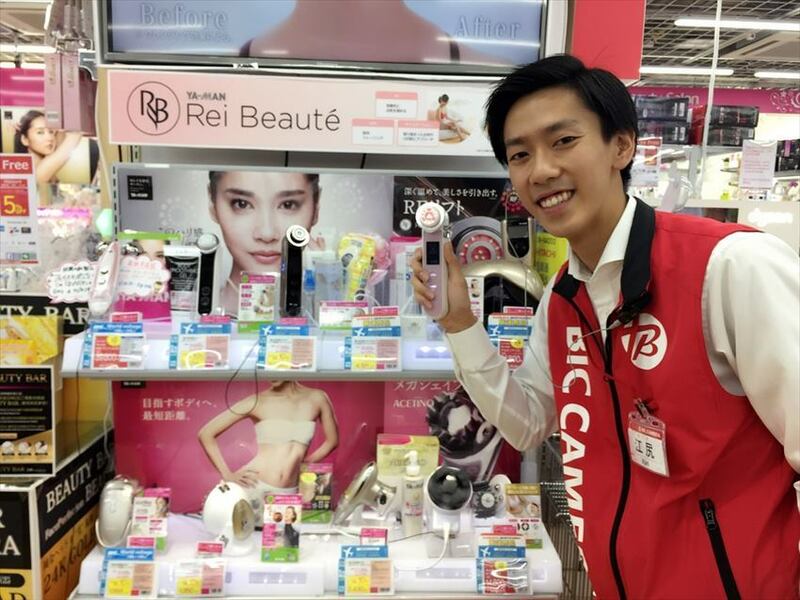 Bicqlo – Bic Camera Shinjuku East Exit Store. 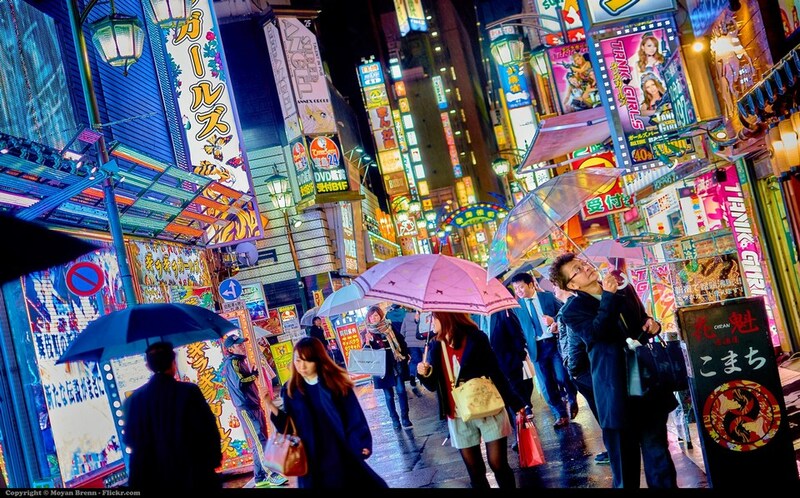 Image by: shopping area in tokyo blog. 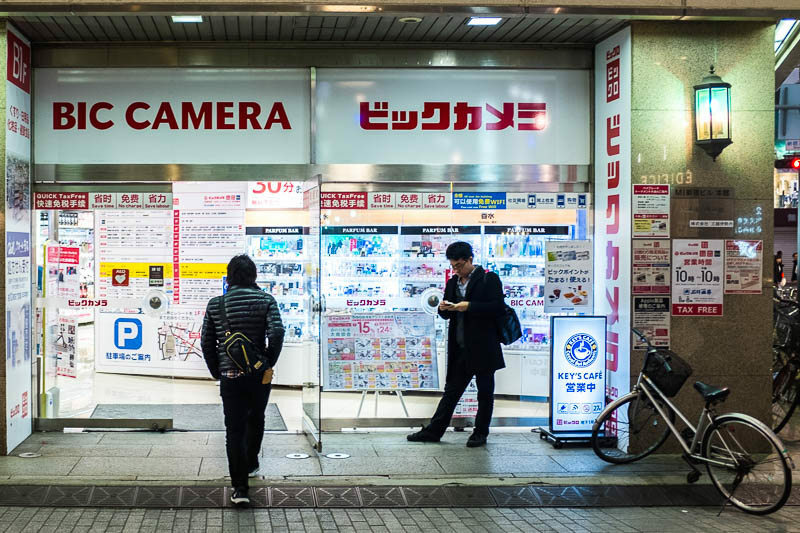 As the name implies, the most prominent items are home appliances, cameras, watches. There are also fashion and cosmetic stalls. The Bic Camera also has a tax-free corner. The shop opens all the year, accept all types of payment cards. 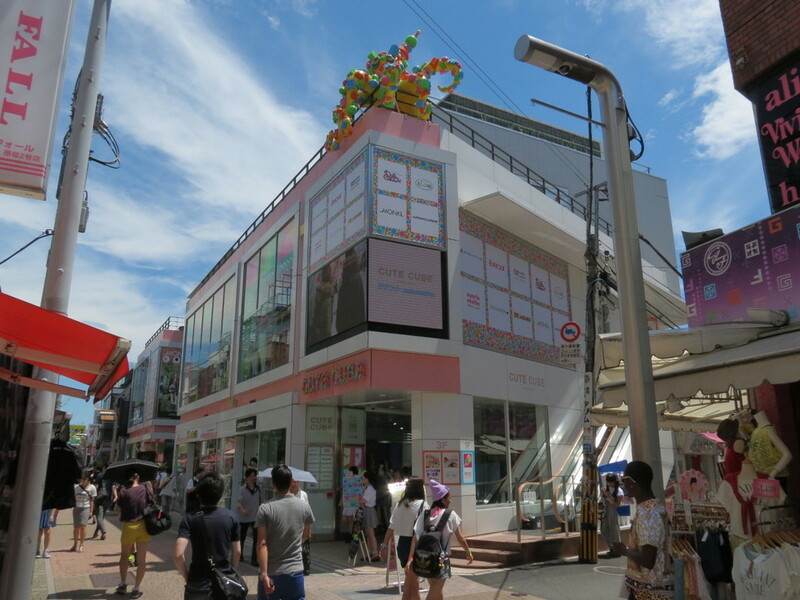 Picture: shopping area in tokyo japan blog. Home Appliances Stall. 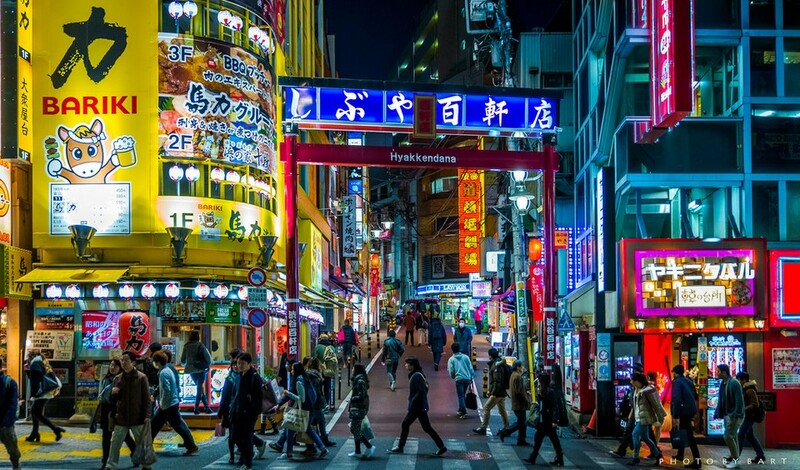 Image by: shopping area in tokyo blog. Opening hours: 10:00 to 22:00. 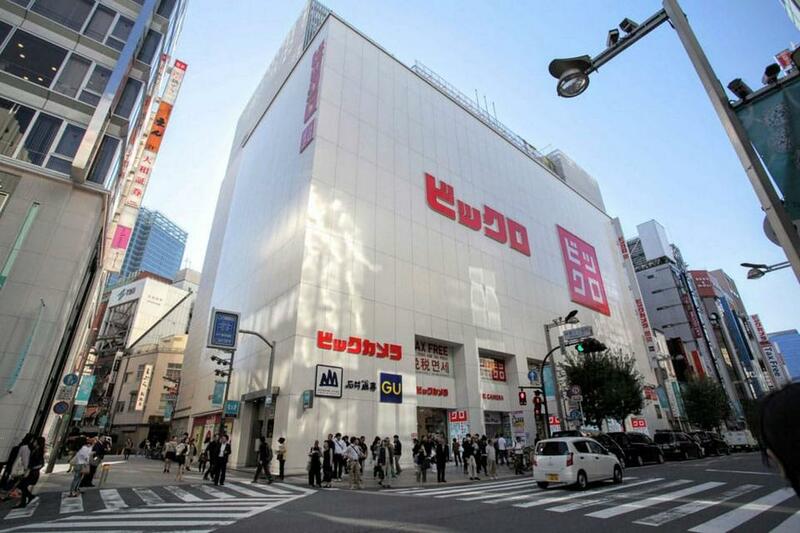 Don Quijote Shinjuku East Exit Main Shop. 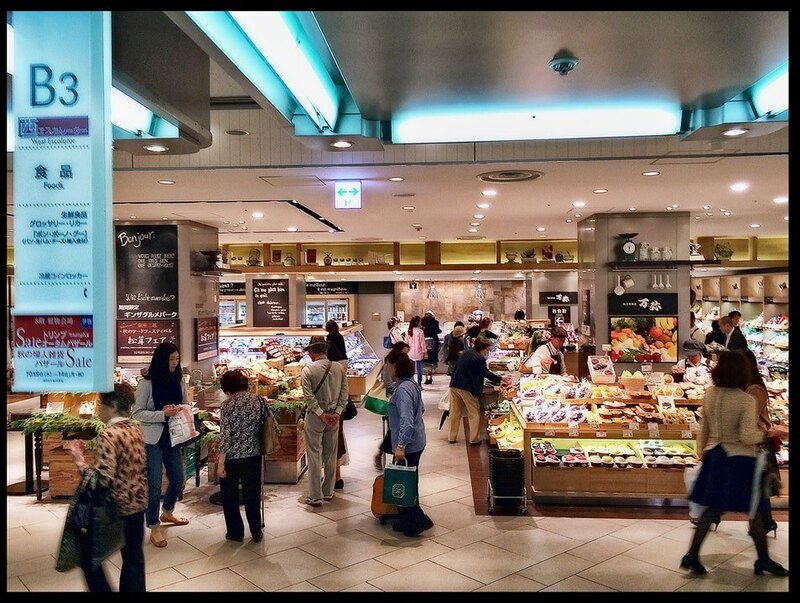 Picture: shopping area in tokyo japan blog. 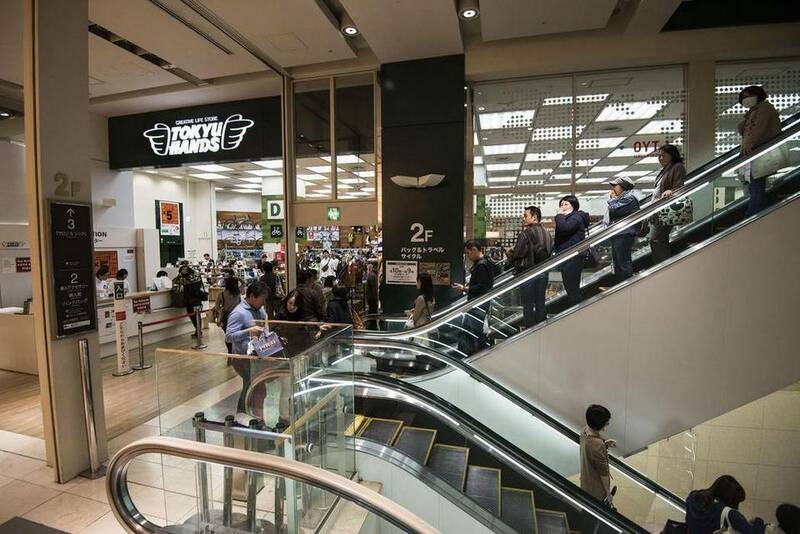 Image credit: famous shopping malls in tokyo blog. 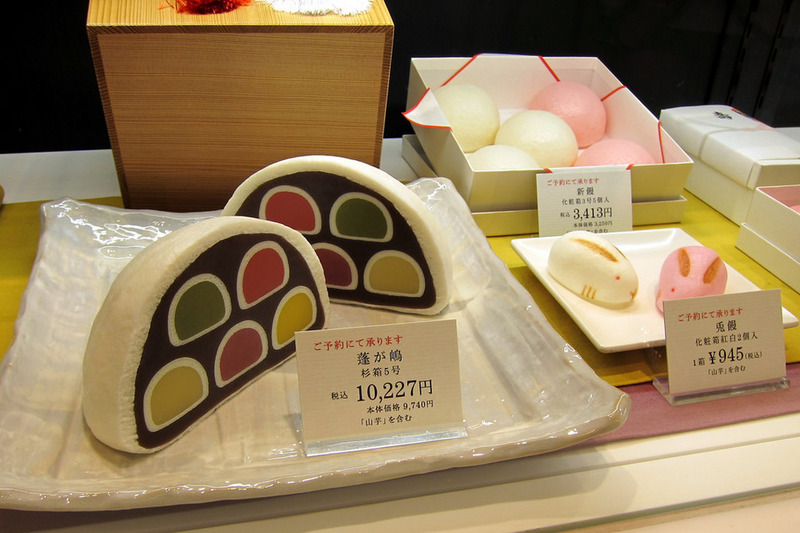 Cute items in Don Quijote Shinjuku East Exit Main Shop. 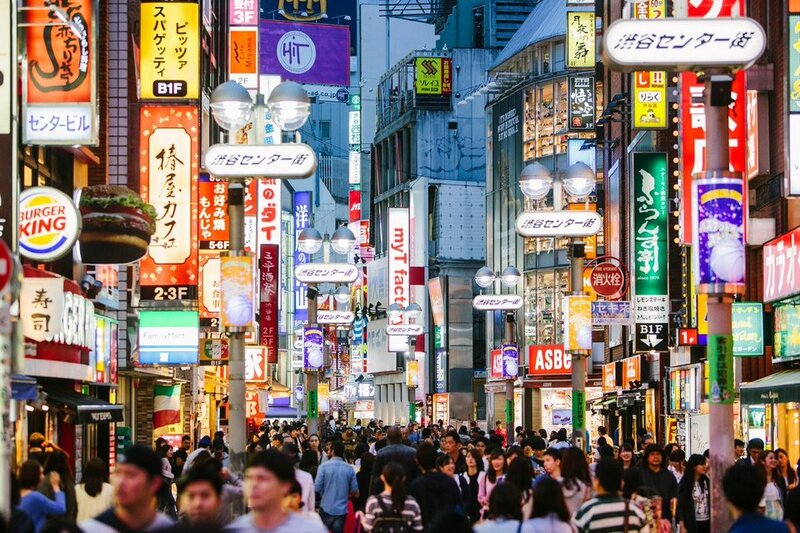 Image by: shopping area in tokyo blog. 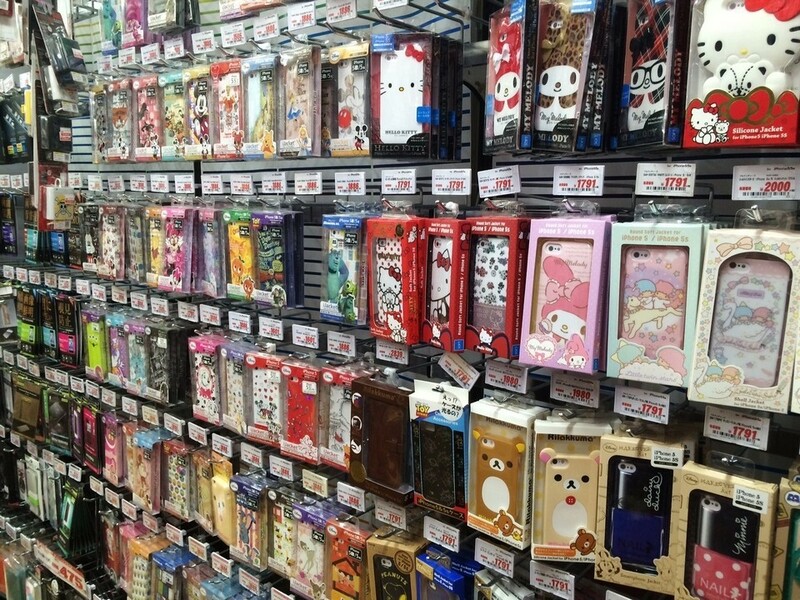 You will buy a wide range of products of all types at reasonable prices. The shop opens 24/24 so it is very convenient. It accepts the on-site payments in foreign currencies. 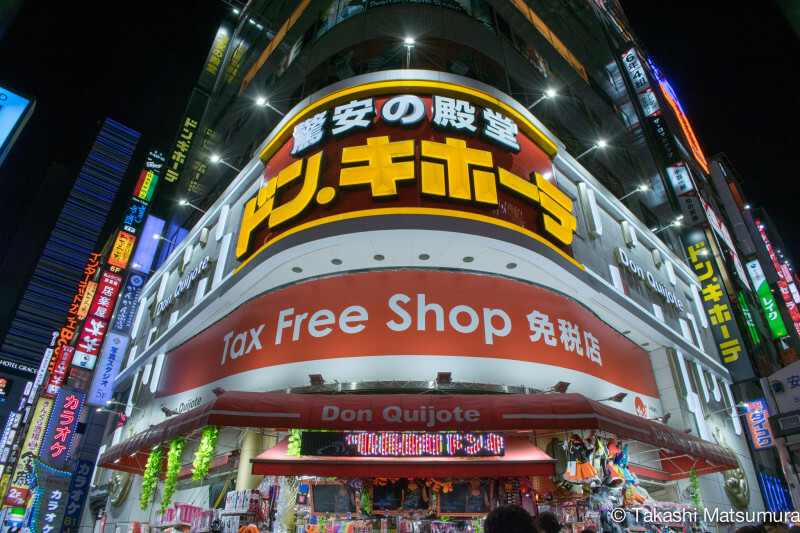 The Don Quijote store system is also available in many regions of Tokyo as well as throughout Japan. 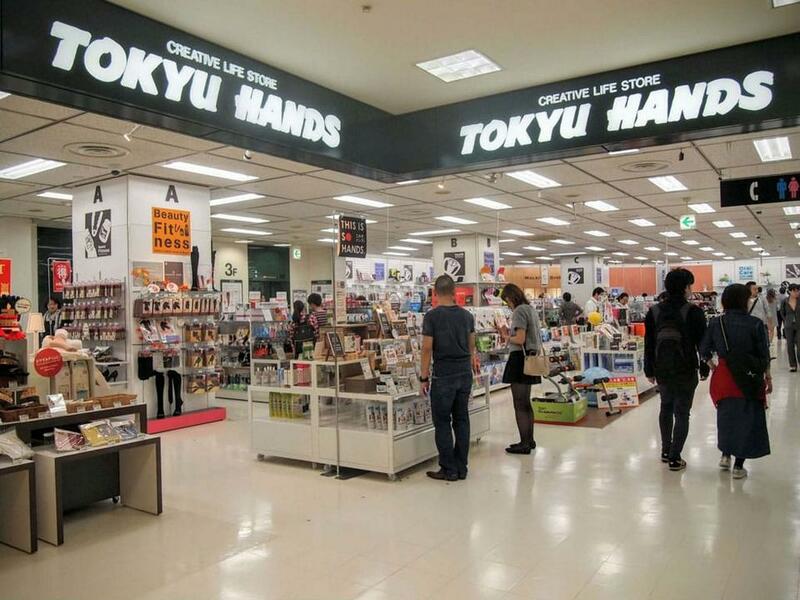 It displays and sells a range of products such as groceries, home appliances, stationery, furniture for outdoor activities … Here you can also find handcrafted items like traditional paper masks… Holidays here are not fixed, so you need to keep updated information. Opening hours: 10 AM to 9 PM. 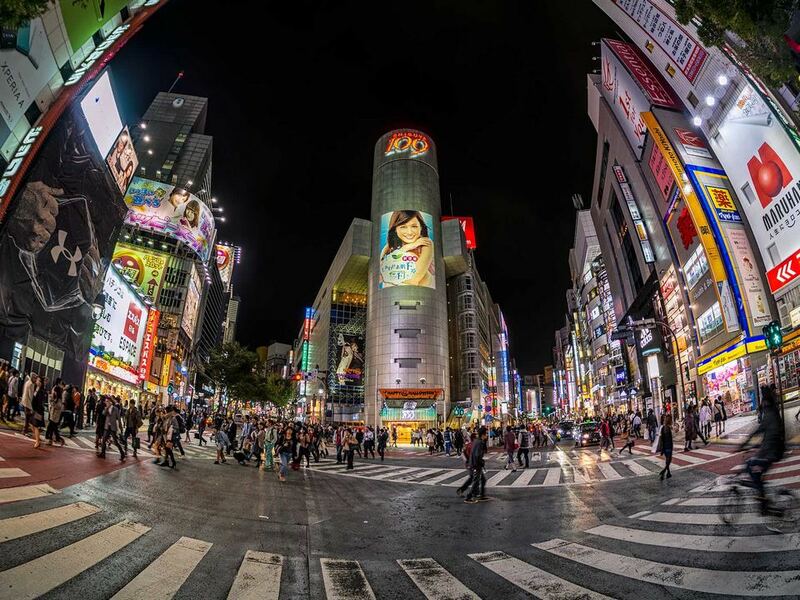 Shibuya 109. 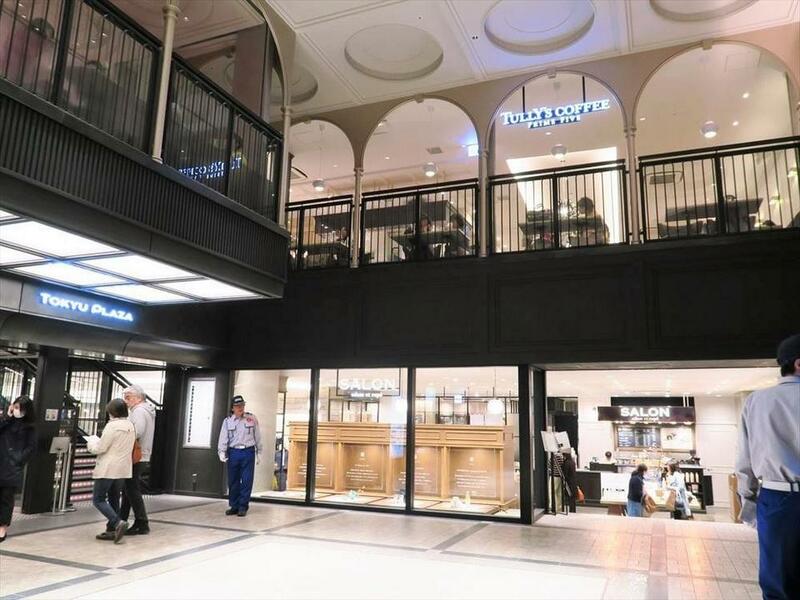 Image credit: famous shopping malls in tokyo blog. 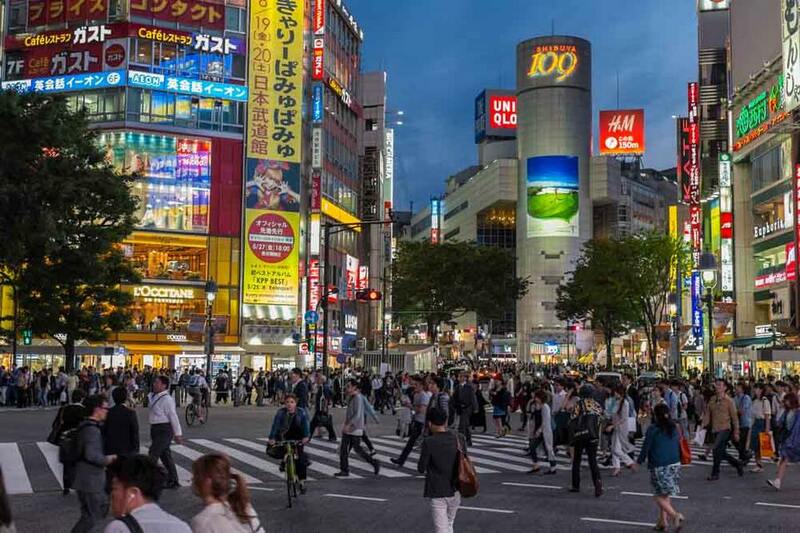 This is Shibuya’s biggest shopping mall, selling all of the high-end and world-famous items. 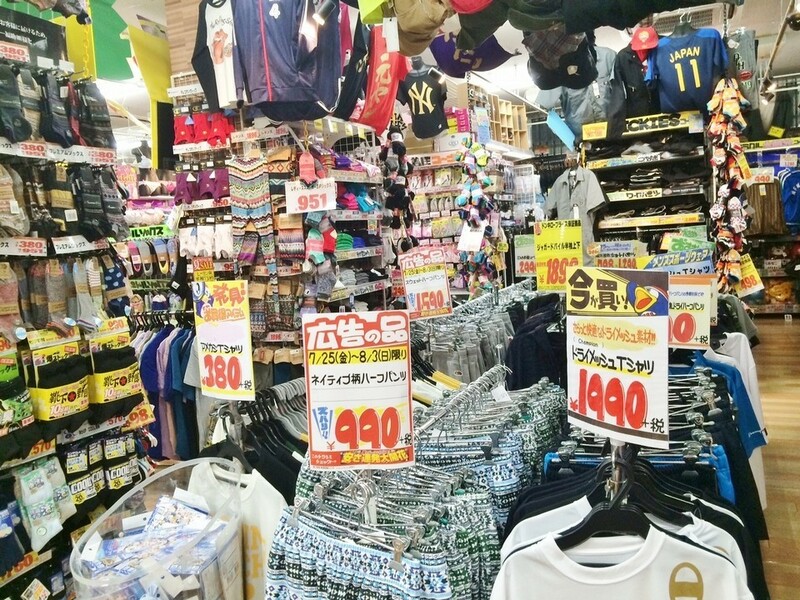 This is also the fashion mecca of young people. The center is closed on January 1st every year, open from 10:00 to 21:00 daily. Beams Shibuya. 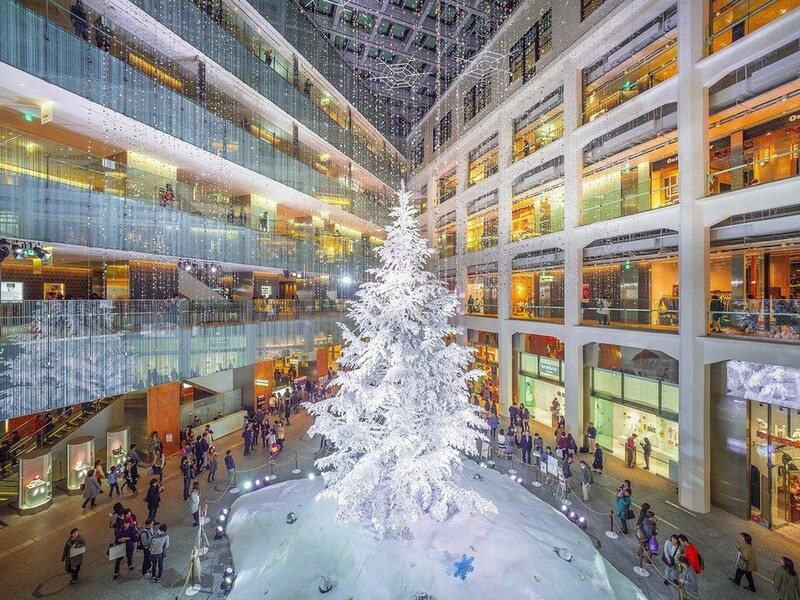 Image credit: famous shopping malls in tokyo blog. International Gallery Beams 3 Chome-25-15 Jingumae, Shibuya. 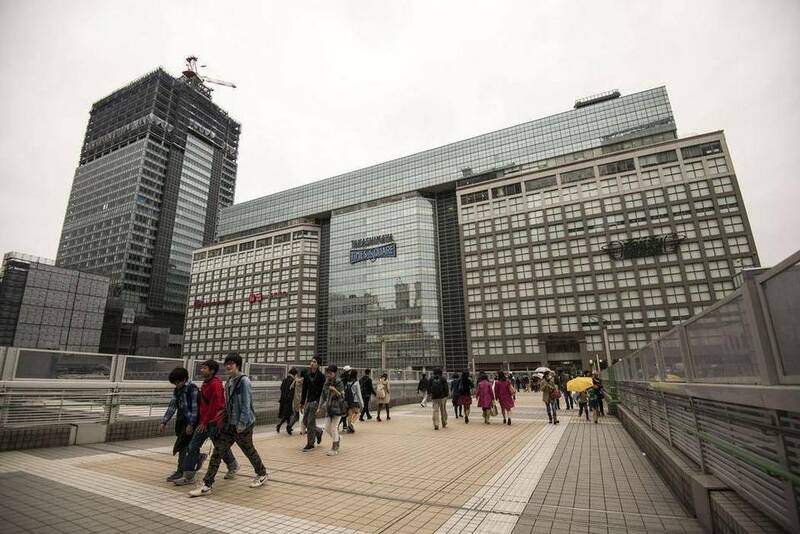 Photo by: top shopping malls in tokyo blog. 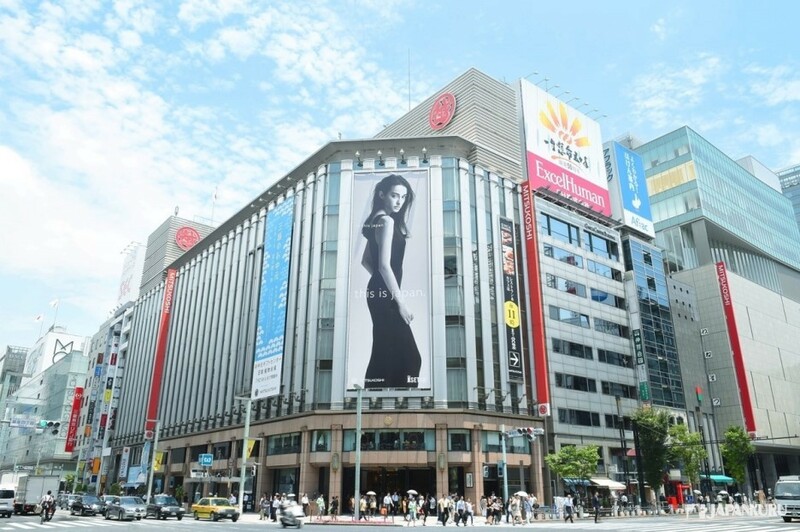 Photo by: top shopping malls in tokyo blog. 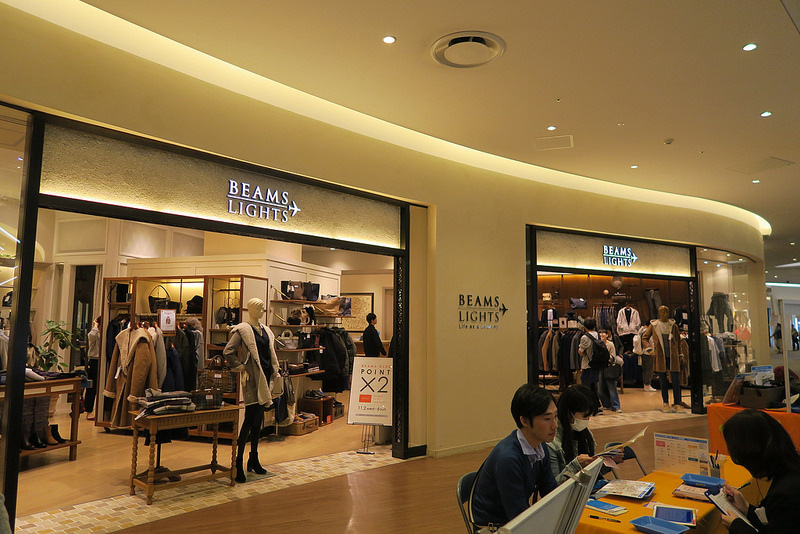 The Beams Shibuya has casual men’s clothing with products from sports style to casual dress that is not so luxurious. 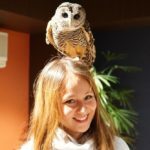 The center opens from 11 AM to 8 PM every day and not fixed holidays. 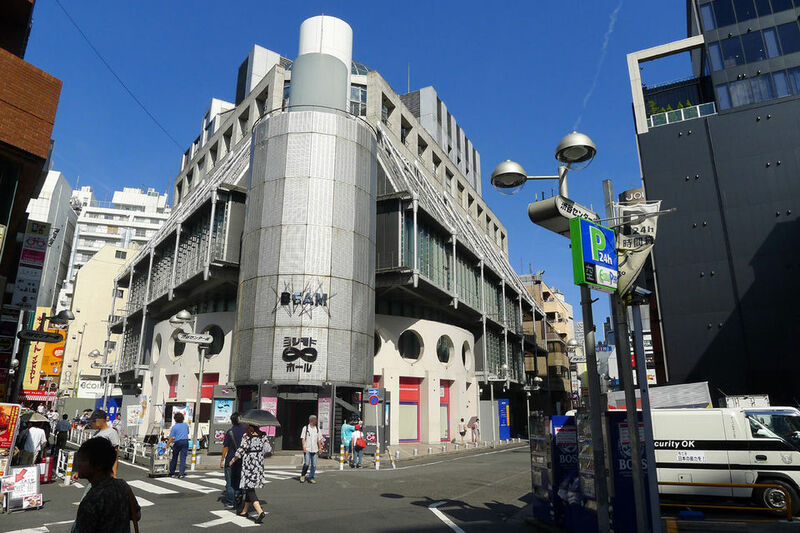 Address: Jingumae Tower Building, 1-5-8 Jingumae, Shibuya-ku, Tokyo 150-0001, Japan. 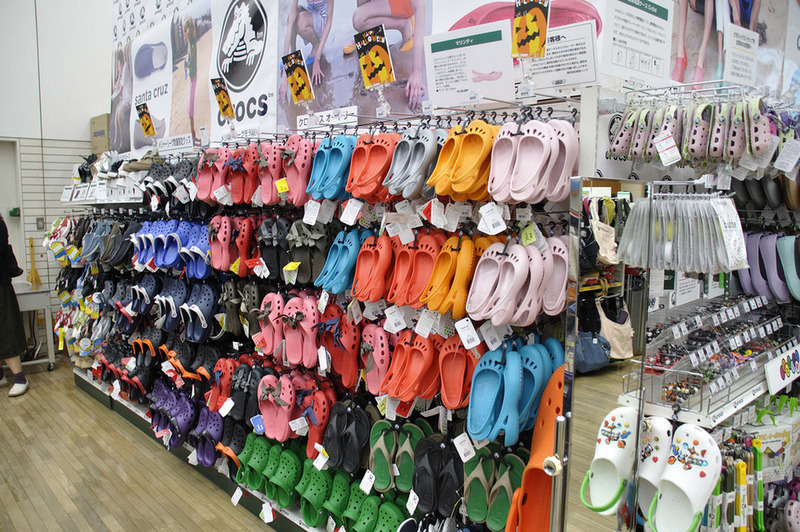 If you are fond of lovely and eye-catching, colorful items, you will definitely like this place when traveling to Japan. The center also features item exhibited and very special artwork. 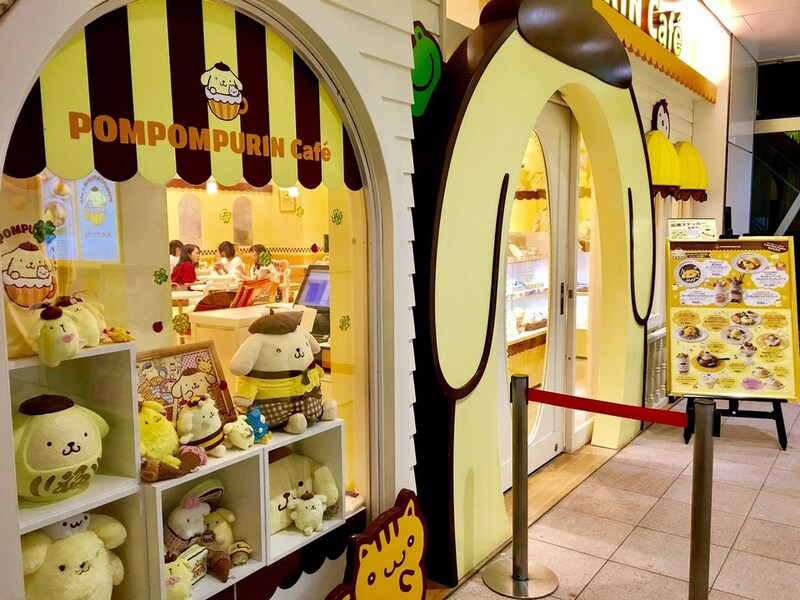 Pompompurin Cafe Harajuku. 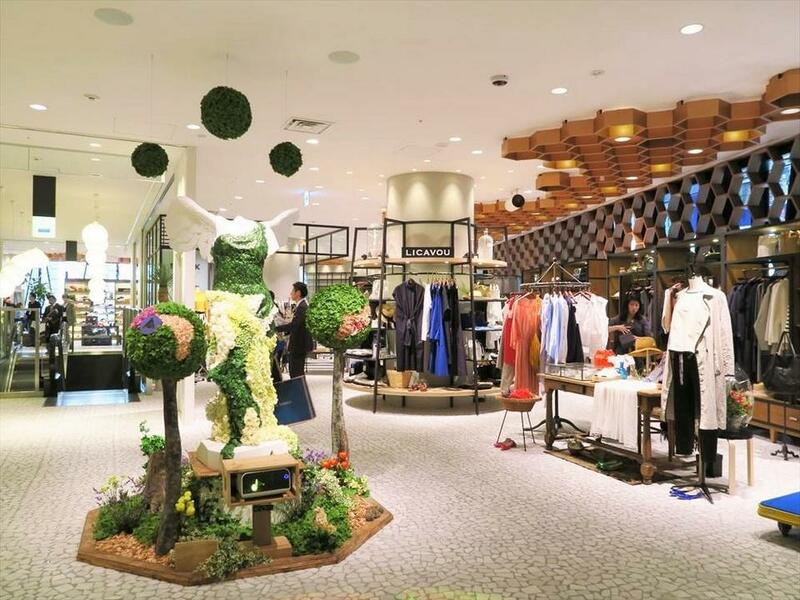 Photo by: top shopping malls in tokyo blog. 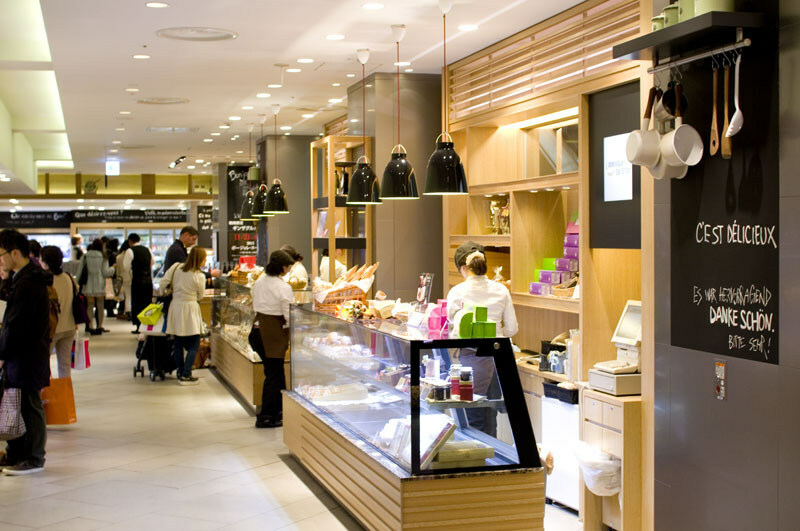 Opening hours: from 10 AM to 10 PM (there are some branches that open and is closed sooner). 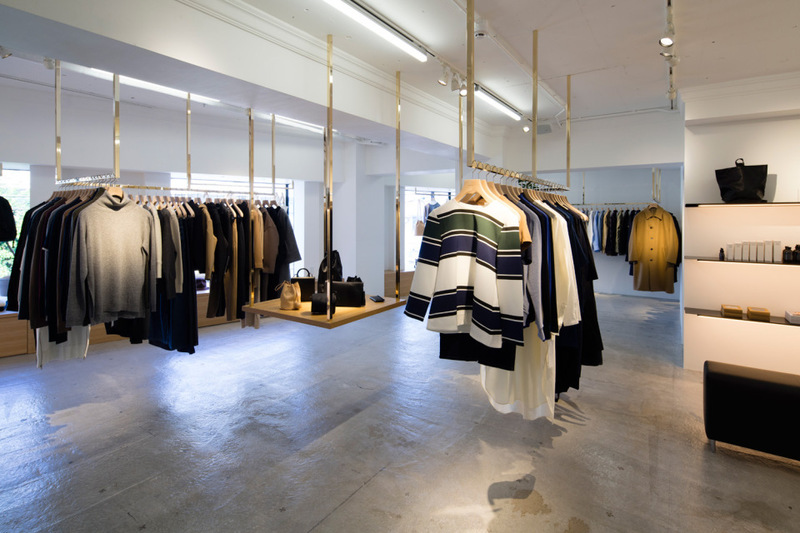 The highlight feature here is that there are many fashion products of Japanese designers. In addition, you can also find new and modern trendy designs. 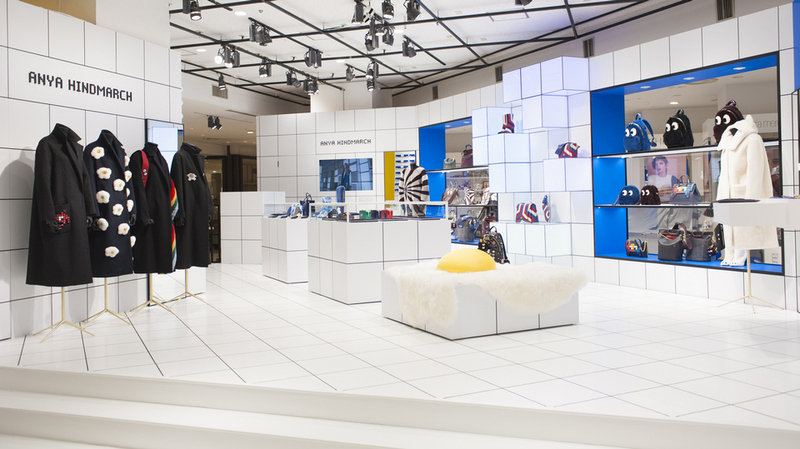 Men’s and women’s fashion areas are separated. 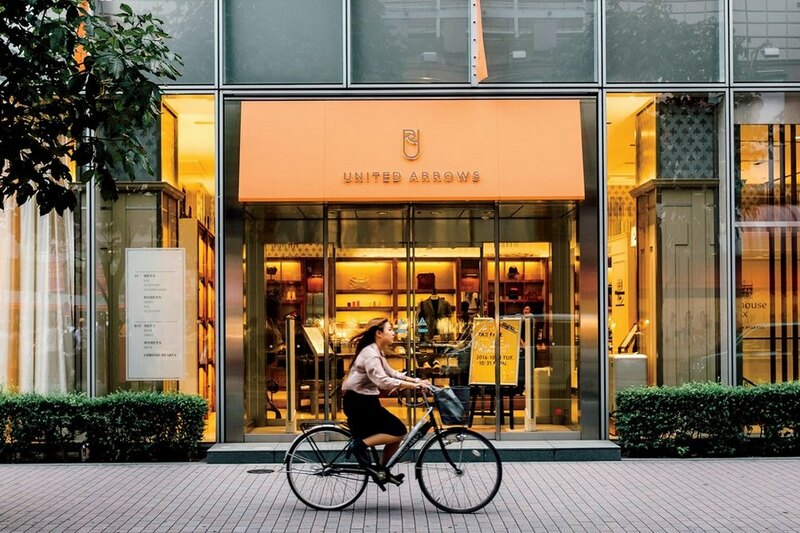 H BEAUTY & YOUTH By United Arrows. 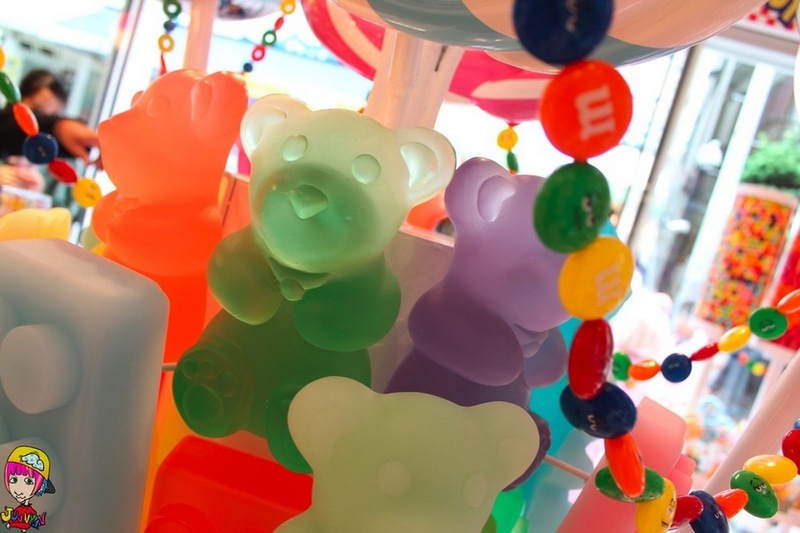 Photo by: top shopping malls in tokyo blog. Opening hours: from 12:00 to 20:00, at weekends and on holidays, from 11:00 to 20:00. 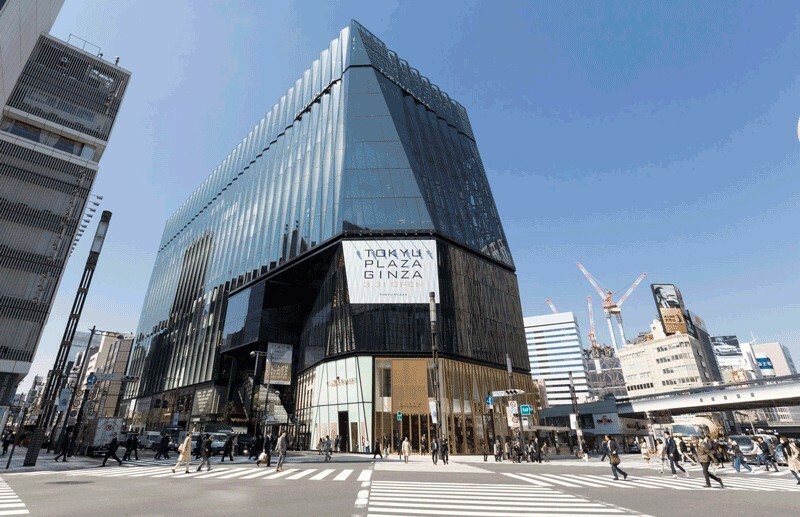 Tokyu Plaza Ginza. 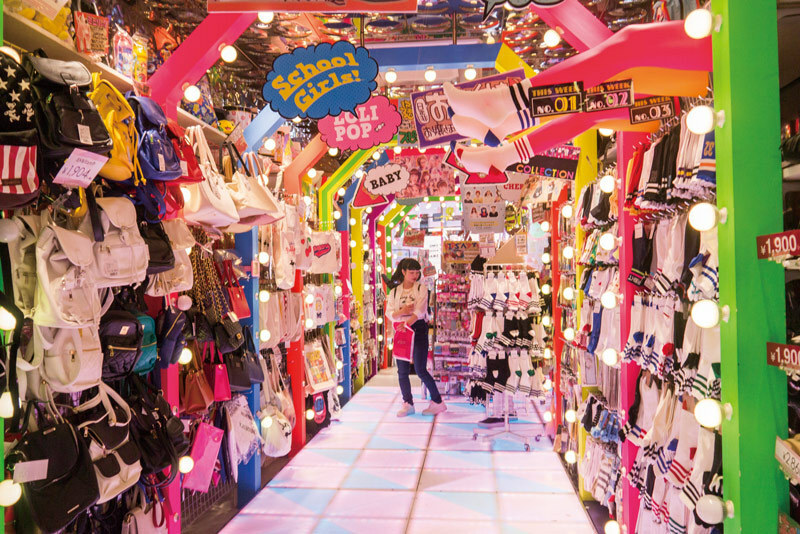 Image by: best shopping malls in tokyo blog. It is a popular destination with many fashion boutiques, duty-free shops, cafes, and restaurants. 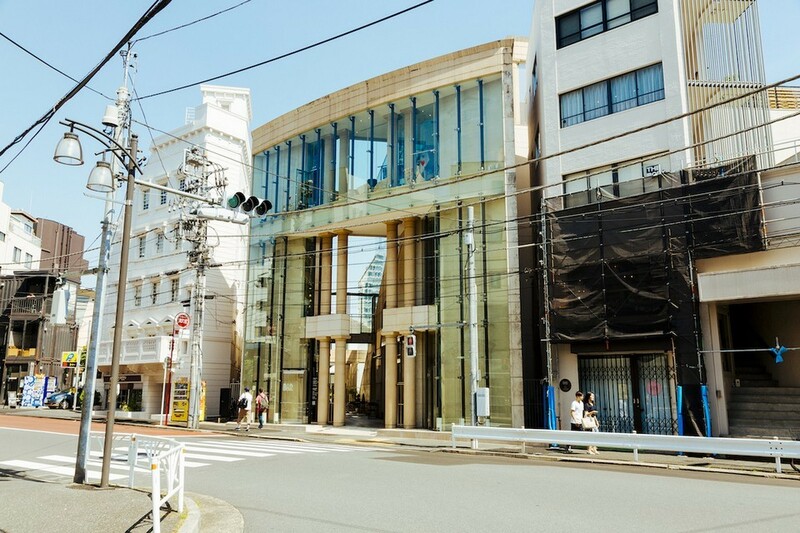 The building has a special design shaped like the glass at Edo period. 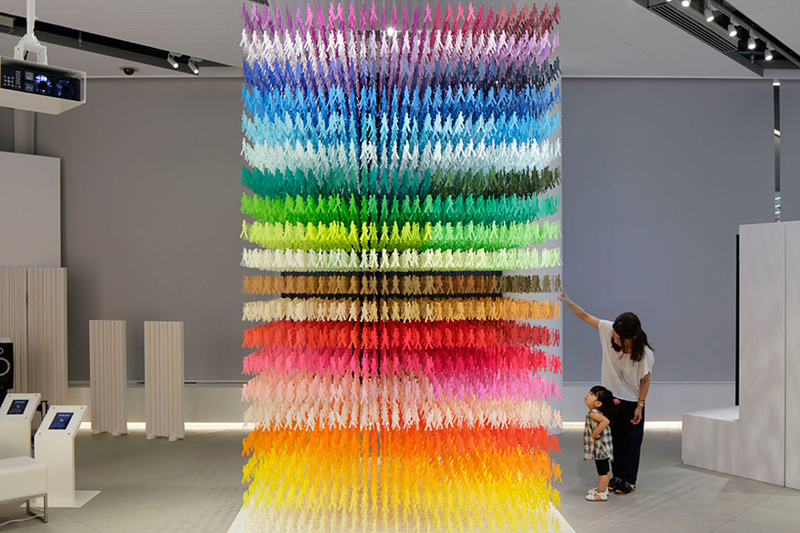 Paper art installation by Emmanuelle Moureaux at ‘Space in Ginza’ exhibition, Tokyo – Japan. 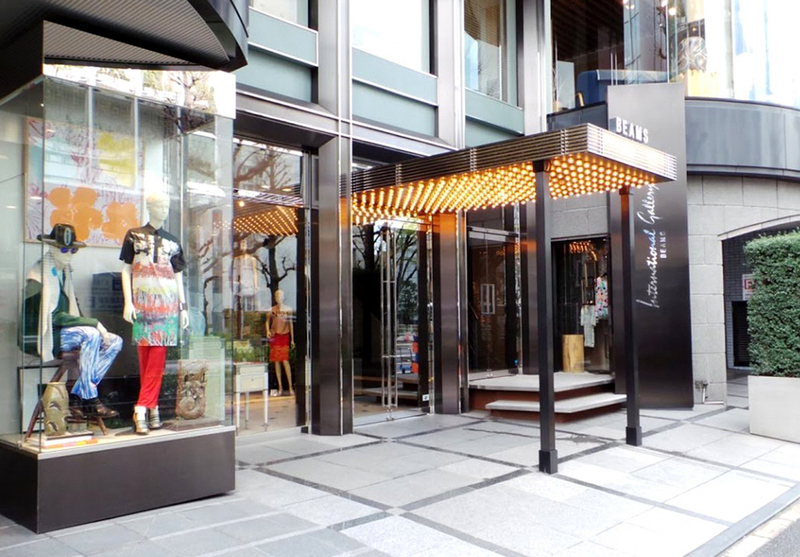 Image by: best shopping malls in tokyo blog. Opening hours: from 11 AM to 9 PM. 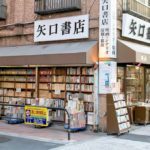 This is a shop mainly selling in stationery and ancient books and newspapers. The shop opened in 1904. The items here are quite delicate, with particular products, suitable to use as gifts. 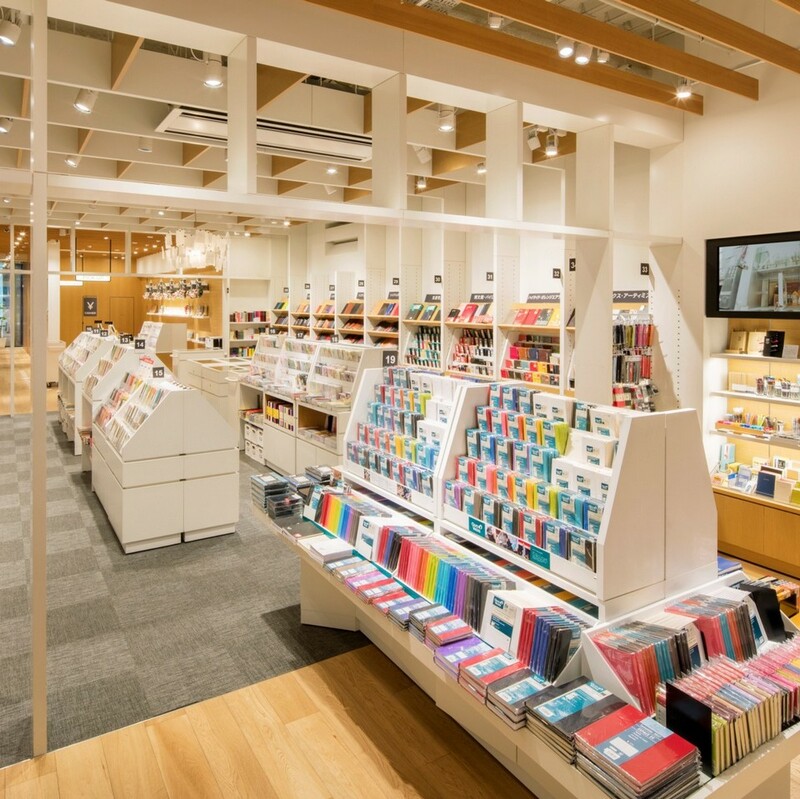 Itoya’ Paradise shop for Stationery Lover. 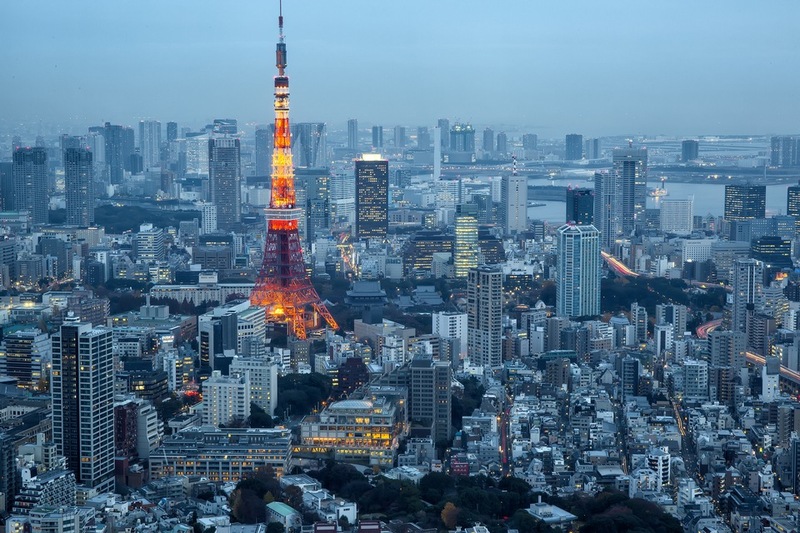 Image by: best shopping malls in tokyo blog. Opening hours: from 10 AM to 20 PM every day, at weekends from 10:00 to 19:00. 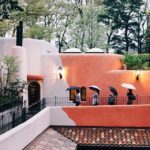 The store specializes in Japanese brand products, selected from across the country and traditional Japanese handicraft products. 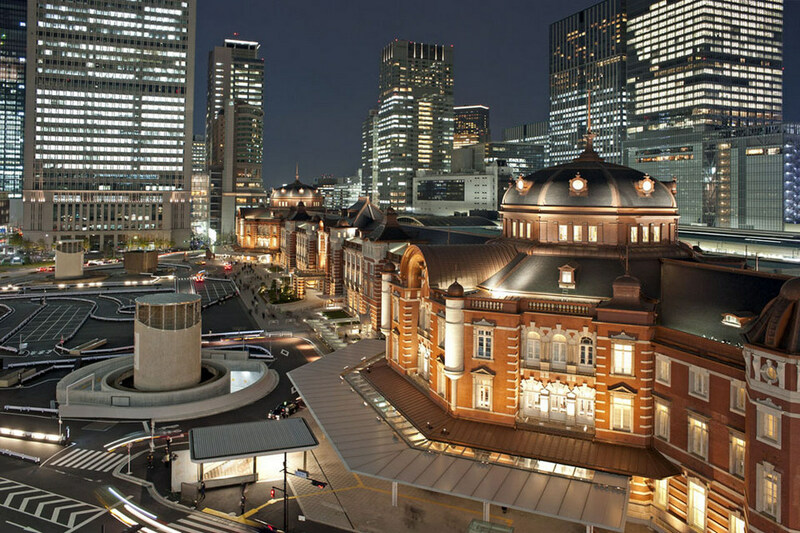 Kitte is located at the south gate of Marunouchi Station in Tokyo. 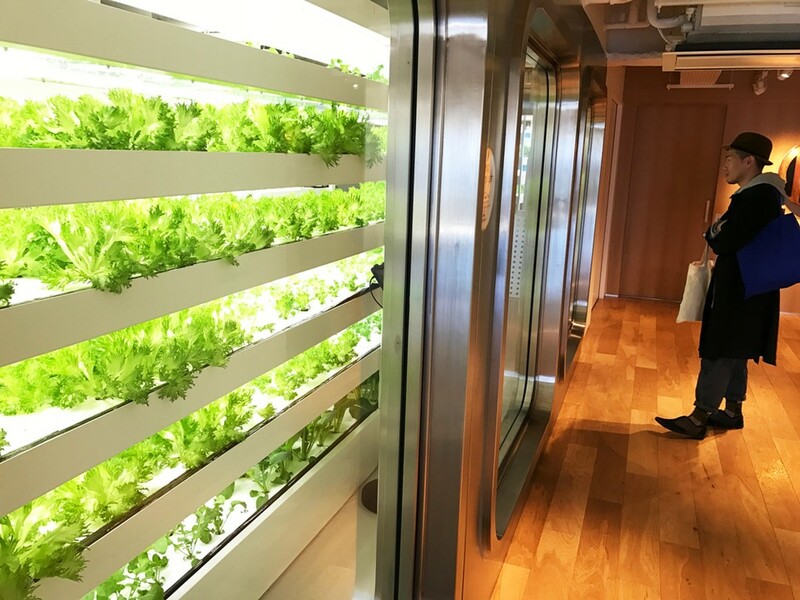 Soup store inside Kitte basement in Tokyo. 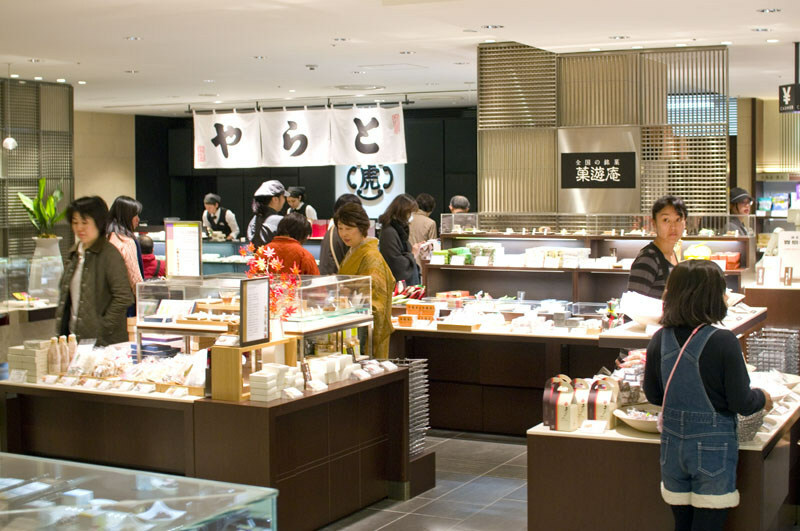 Image by: best shopping malls in tokyo blog. Opening hours: From 11 AM to 10 PM every day, the dining area opens until 23:00. 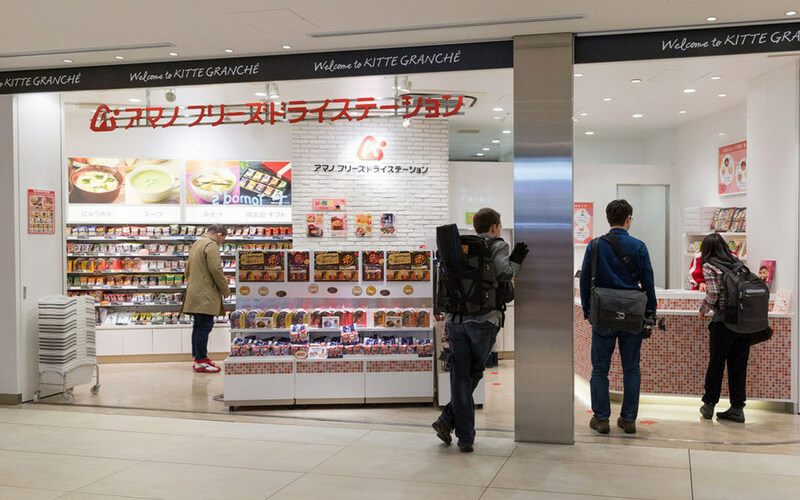 There are duty-free shops like at the airport so visitors to Japan may enjoy it. 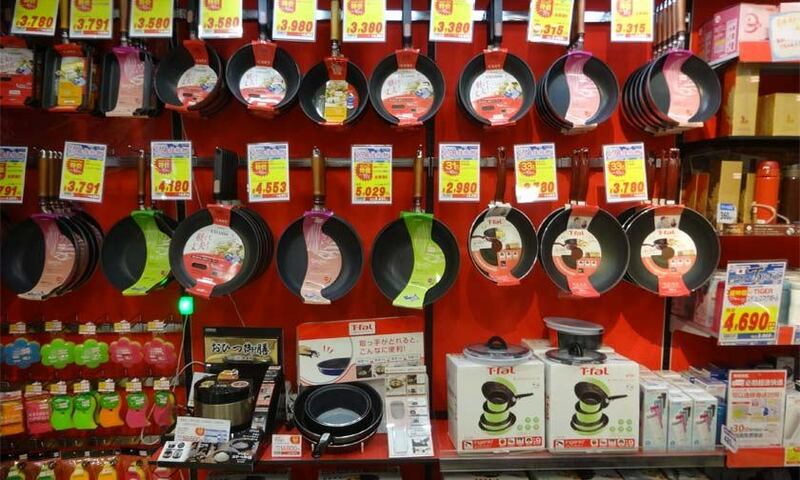 The “Japan Edition” stall on the 7th floor has many quality products of Japan. 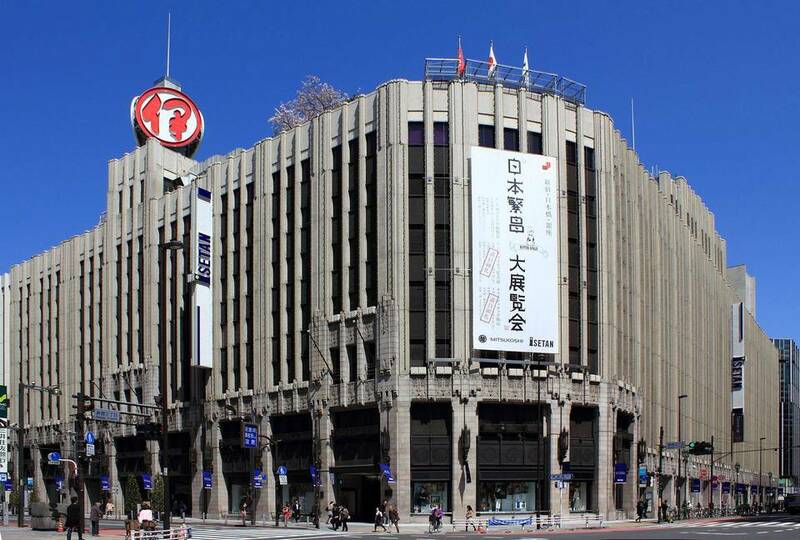 Tokyo, Ginza_ Mitsukoshi Depachika. 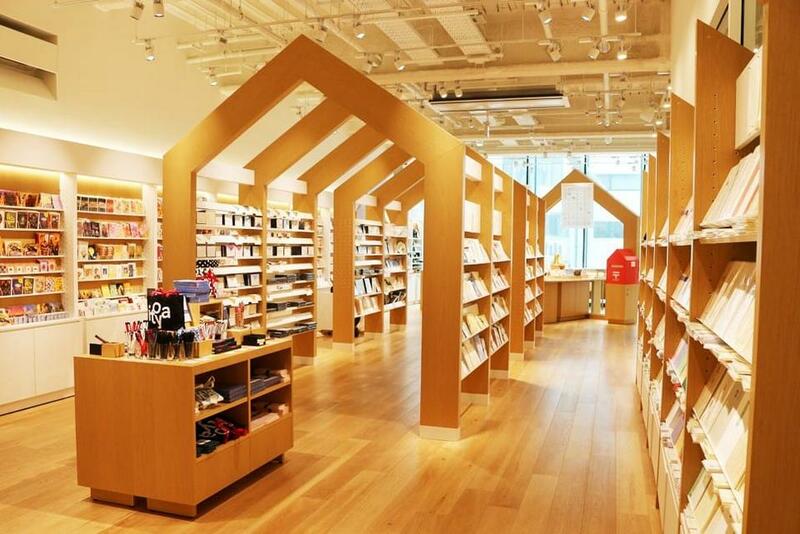 Image by: best shopping malls in tokyo blog. 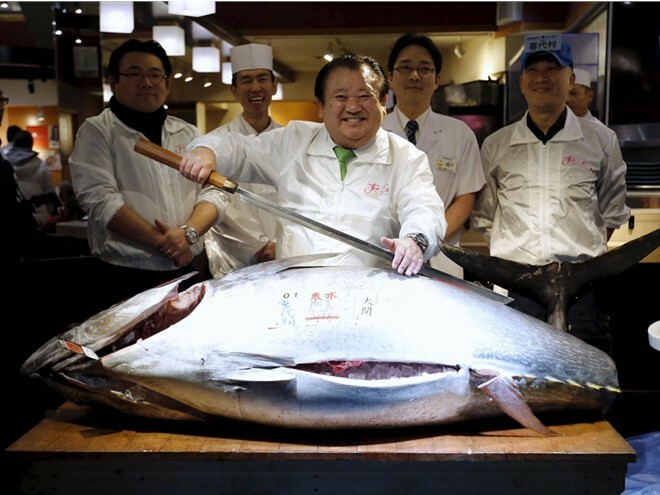 Opening hours: from 10:30 to 20:00, dining area opens until 23:00. 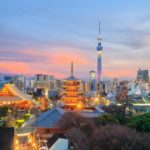 Are you finding more top things to do in Tokyo: Tours, activities, attractions and other things? Let’s check it out at here. 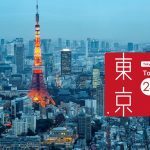 Tokyo itinerary 3 days — What to do in Tokyo in 3 days?